Sofia is said to set the tone of all property trends in Bulgaria. 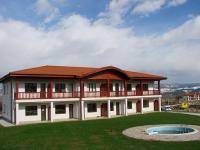 It will also offer you best return on investment from all areas in the country. Of course prices here are highest and the market is the most dynamic. Sofia is the only place with rapid population increase with nearly 2 million residents and growing. Therefore demand for apartments for sale and rent is high. The capital is ideal for people who wish to invest in a buy-to-let apartment and not worry about tourist seasons. 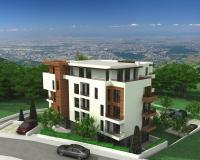 If you are looking for a larger scale investment then building or development land in Sofia is more than advisable. In this section you will find many residential apartments up to western standards, gated community residential houses, shops and offices. 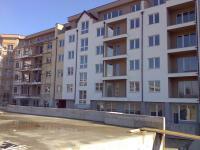 If you wish to receive more details for properties for sale in Sofia, do not hesitate to contact us.